In an effort to expand, the MLB has made plans to play several of their games in London, but many find it hypocritical that they would go to a city where sports betting is legal. Their stance has always been against the legalization in the United States, where they even blocked the state of New Jersey from being able to provide these sportsbook services. The reason they, along with the NFL, NHL, and NBA, was that it could intimidate the integrity of their sports if allowed. As the games being promised to be played in London are later in the season, many believe this could influence exactly which games are hosted. Big money can be made when games near the end of the regular season are played, as it carries more weight to who gets into the playoffs. 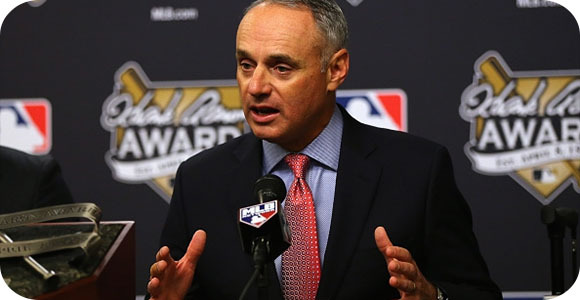 The MLB is being coy when it comes to US legalized sports betting.